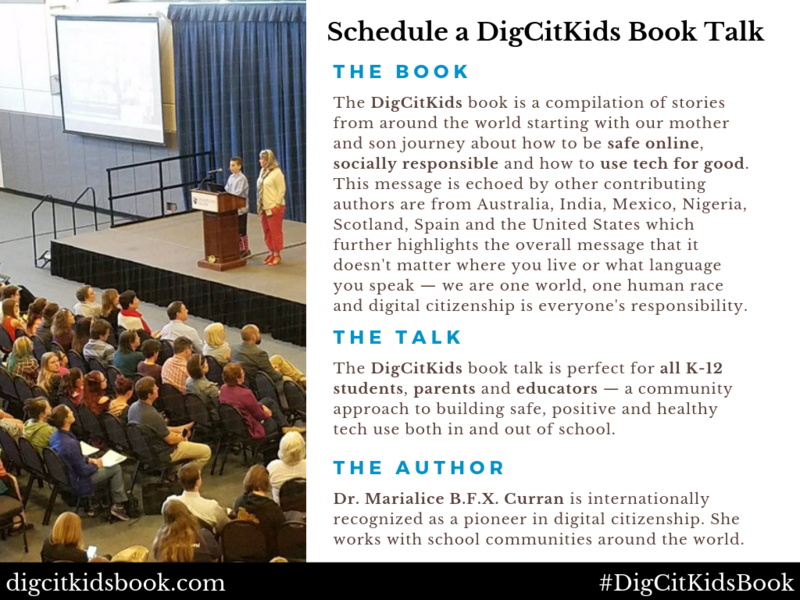 The DigCitKidsBook is a compilation of stories around the world on the power of learning together as a community. 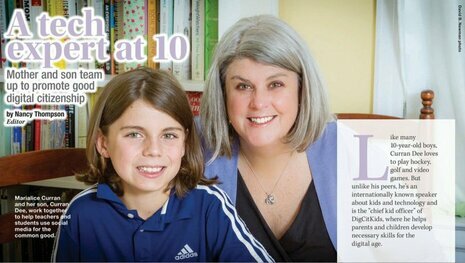 The book begins with our own mother and son story, and shares examples from both parents and educators on how they embed digital citizenship at home and in the classroom. The stories highlight how learning together and talking with kids — not at kids — is something we all can do, every single day. 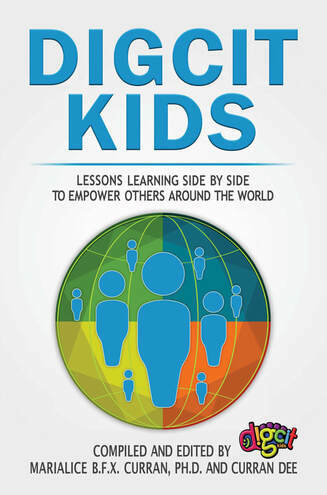 Contributing authors are parents and educators from Australia, India, Mexico, Nigeria, Scotland, Spain and the United States which further highlights the overall message that it doesn't matter where you live or what language you speak — we are one world, one human race and digital citizenship is everyone's responsibility. When we picked our publisher @EdumatchBooks it was because of our #DigCitJourney with @sarahdateechur! 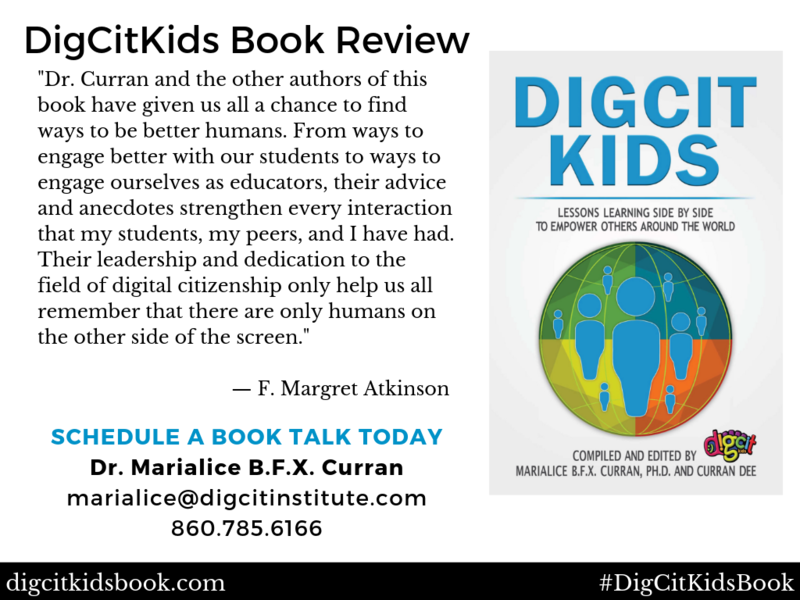 Digital Citizenship is not just something we just do at school, the lessons begin at home.
.@MrsMurat really walks her #DigCitTalk every single day! We are so proud that our #DigCitJourney began on campus at @usjct as a direct result of @vr2ltch! Changing the narrative around tech & social media includes an active approach towards #DigCit! It was @jlscheffer & her @BHShelpdesk students like @TimmySull1van who inspired us at the beginning of our @digcitkids journey! When we think of #StuVoice champions, we always think of @techamys! Today is #DigCitKidsBook launch day ???! Sending a BIG congrats to @mbfxc & @CurranCentral?? and all educator authors who shared stories. Digcitsummites CURRAN DEE from Planner Media on Vimeo. Contact us to help you build local, global & digital communities.